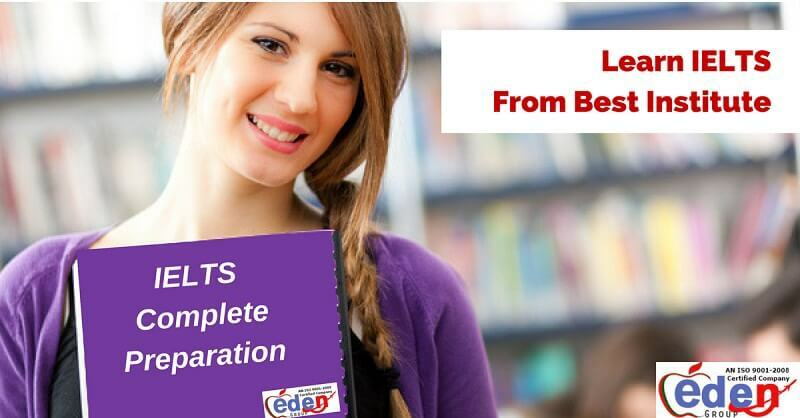 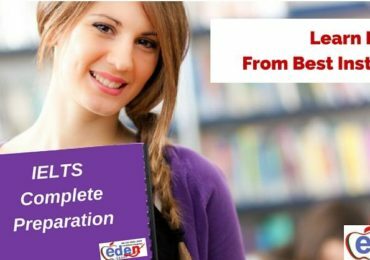 International English Language Testing System or IELTS is the best way to go study for abroad. 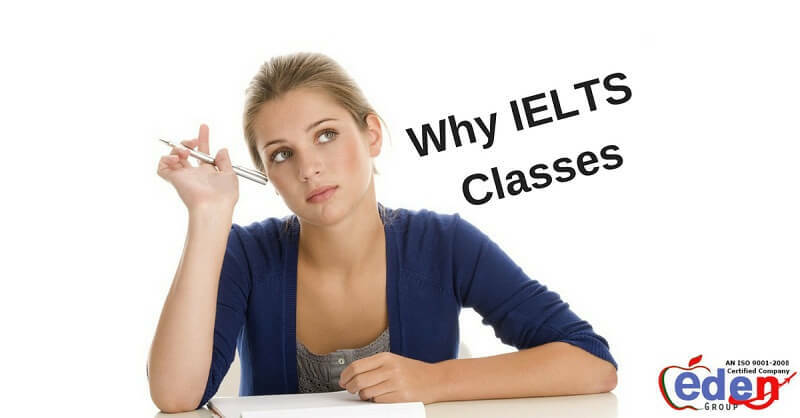 It is a test that is necessary for work and study in overseas. 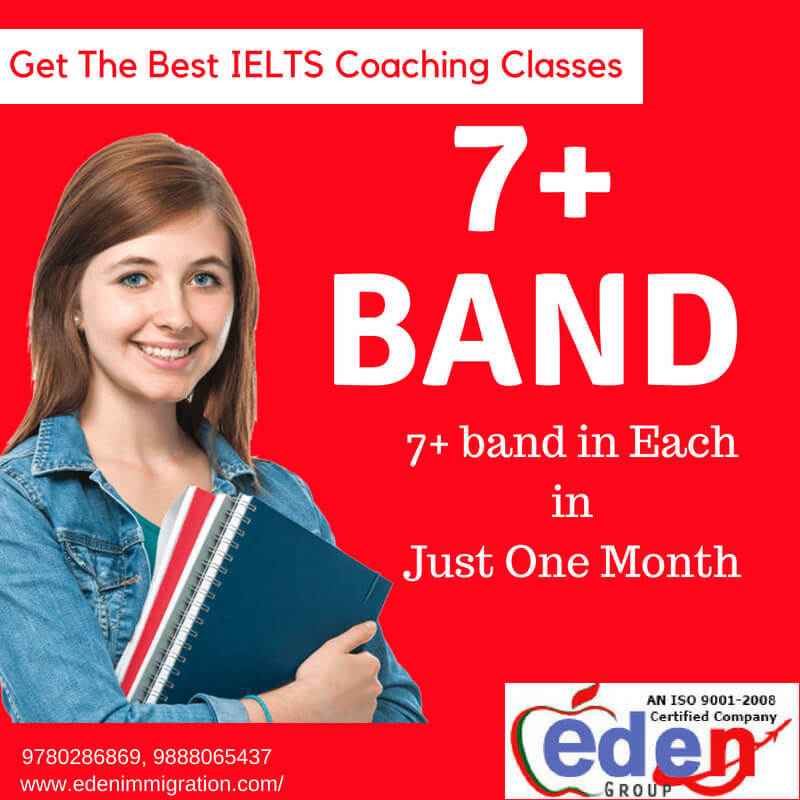 Eden immigration provide the best Ielts coaching in Chandigarh and helps in each and every prospects to related visas. 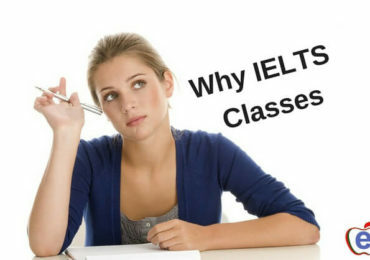 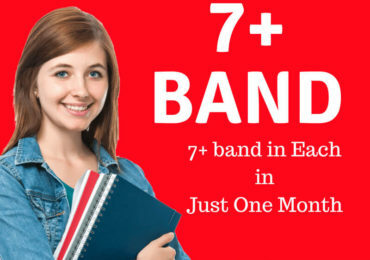 If you are in confusion related to study visa for Canada , Australia, Us, New Zealand etc., and worry about which college, study, country is suitable for your career etc. 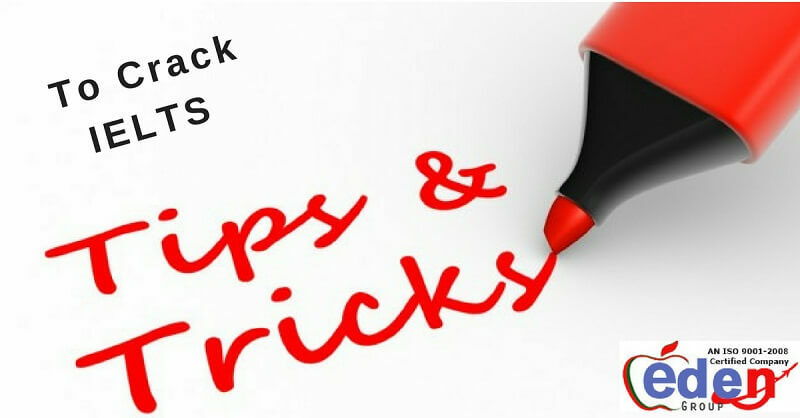 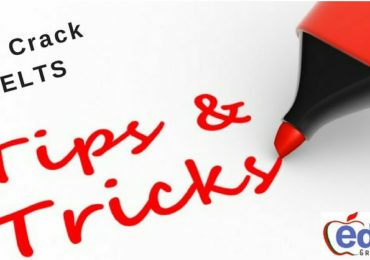 So don’t hesitate, just call us 9780286869, 9888065437 and get free consultation.